Assisted living facilities are designed to provide 24-hour care to seniors who need a helping hand in their day and those who have health problems that require regular medical care. It is a step down from a nursing home, giving the patient far more freedom to live their life. However, it is never easy for a senior to leave their home and all that is familiar to them, even when it is the best decision for them. As such, it can take its toll on family members who must make the decision to put their loved one in an assisted living facility. Deciding to place an aging loved one in an assisted living facility like Pegasus Senior Living is made after much thought and consideration. It’s not easy to make the decision and oftentimes leaves you feeling sadness and sorrow. The fact that your loved one is likely greatly protesting the movie doesn’t make things any easier. But sometimes choosing to place a loved one in this facility is the best decision for everyone involved. Never feel guilty about this decision when all of the signs say that it is for the best. If your heart is in the right place, that is all that matters. Declining health is difficult for many seniors to accept, but when their safety is on the line due to their inability to independently care for themselves, a move to an assisted living facility is for the best interest of the individual. 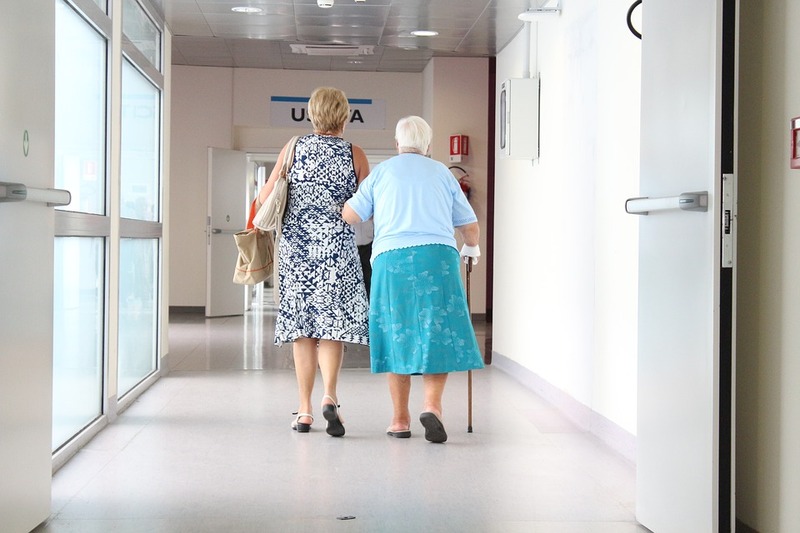 Whether your loved one has fallen on multiple occasions, forgets to take their medication regularly, or has health problems that require them to regularly visit a doctor an assisted living facility can help. At this facility, the individual has access to 24-hour care from medical professionals, but still enjoys independence. We love other people so much that we often forget to love ourselves. But, it is important that you do not lose focus of yourself in the quest to make sure that everyone else is taken care of. You’re human and can do only so much. So when you feel that your health is declining as you struggle to care for the loved one and lead your own life, assisted living is there to provide the break that you need. You should never feel bad that you need a break or because you cannot do it all. You shouldn’t feel bad that you want to live your life. Assisted living is there to provide family members the break they need. You can visit your loved one often, but have the assurance they’re cared for, even on the days when office meetings run late or soccer practice takes your attention. Discuss the decision to move to an assisted living facility with your loved one rather than spring the news on them suddenly. Help them prepare for the move, even helping sort through their belongings. And, encourage your loved one by showing them the fun that they’ll experience as a member of an assisted living community like . Each day, the assisted living facility offers a variety of activities for the person to enjoy. From card games to moves to cooking, gardening and many other fun and age-appropriate activities, seniors always have an agenda filled with fun activities when they’re an assisted living resident. Your loved one will have a private or semi-private space and plenty of interaction with others who live at the facility. Life sometimes causes us to make decisions that we’d rather not make. But, oftentimes these decisions are for the betterment of our life, as the case with a move to an assisted living facility. Don’t let the thought of putting a loved one in an assisted living facility bring you down or cause you to feel bad on any level. It is not an easy decision to make, but one that benefits the entire family in a variety of ways.